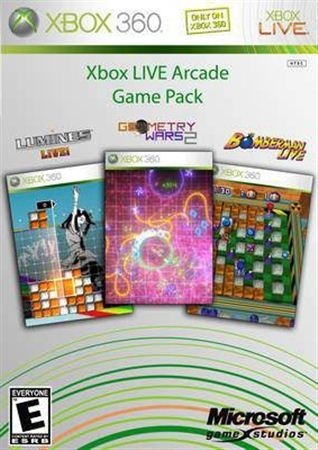 Three Xbox Live Arcade games bundled onto one disc. 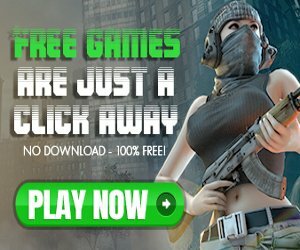 It was shipped with a black Xbox 360 controller. 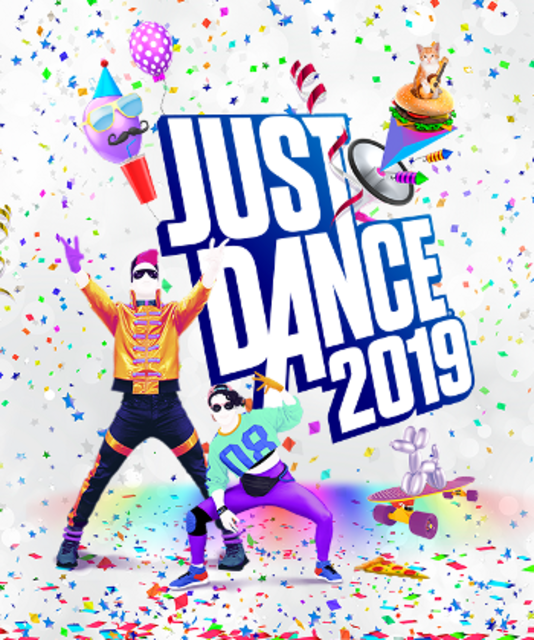 Ubisoft's massively successful dance game returns. 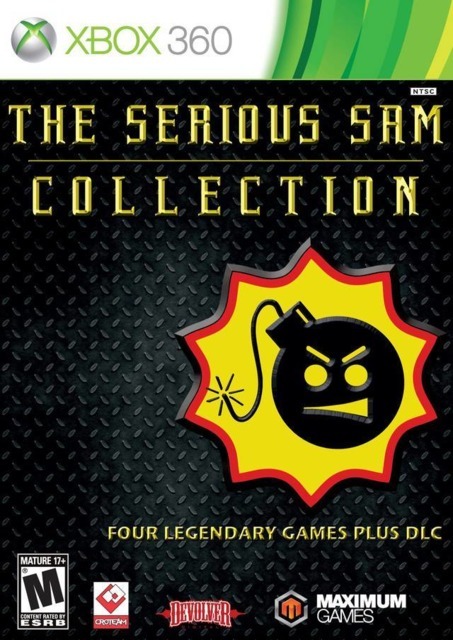 A collection of four Serious Sam games, plus all applicable DLC, on one disc for the Xbox 360. 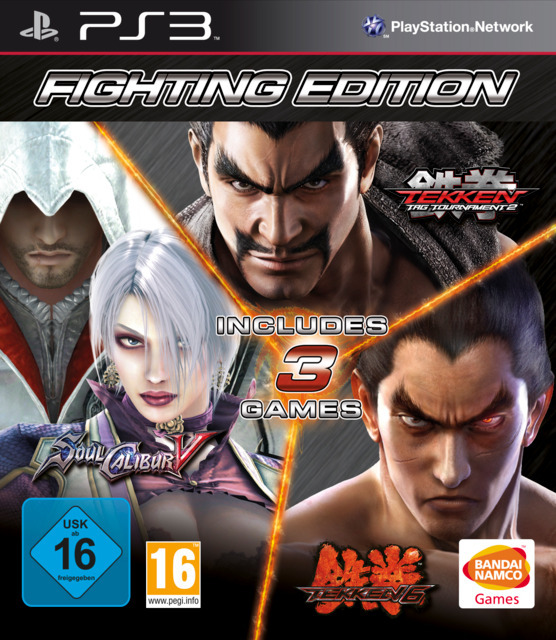 Compilation of 3 fighting games published by Namco Bandai. 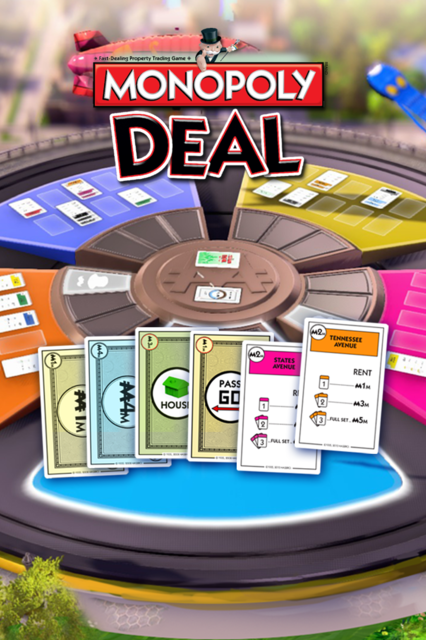 PlayStation 3 version came bundled on one disc. 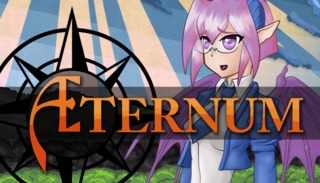 Aeternum is a bullet-hell shoot 'em up game, where a girl named Ellica must solve the mysteries of the disappearances of Aeternum Academy's students. 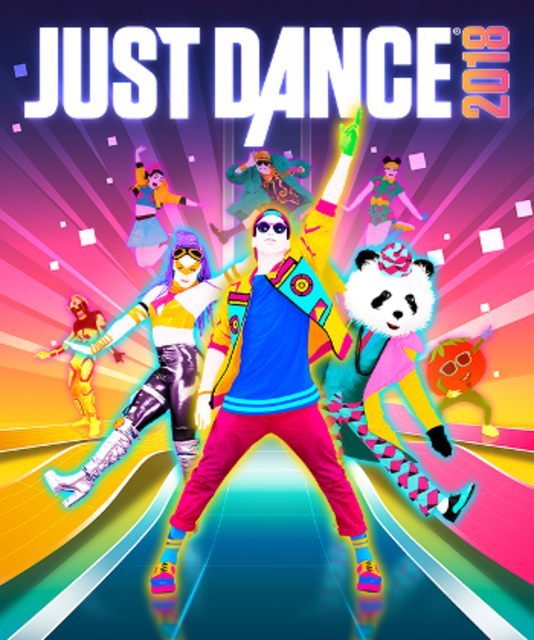 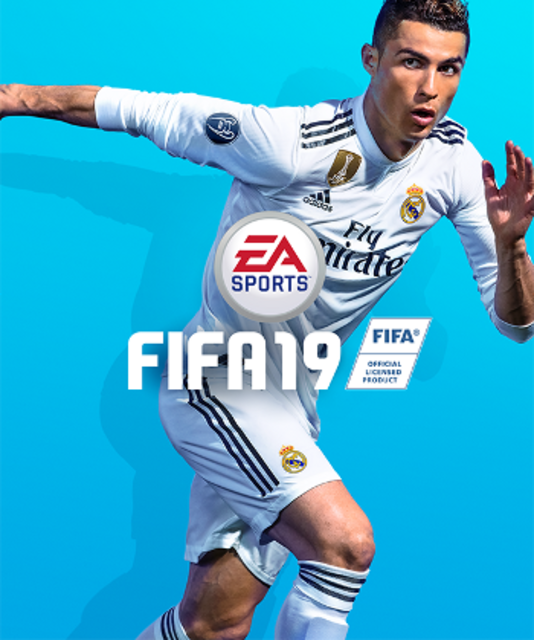 The ninth main installment of Ubisoft's dancing game.